This oversized corrugated metal sign will be an iconic piece in your collection. 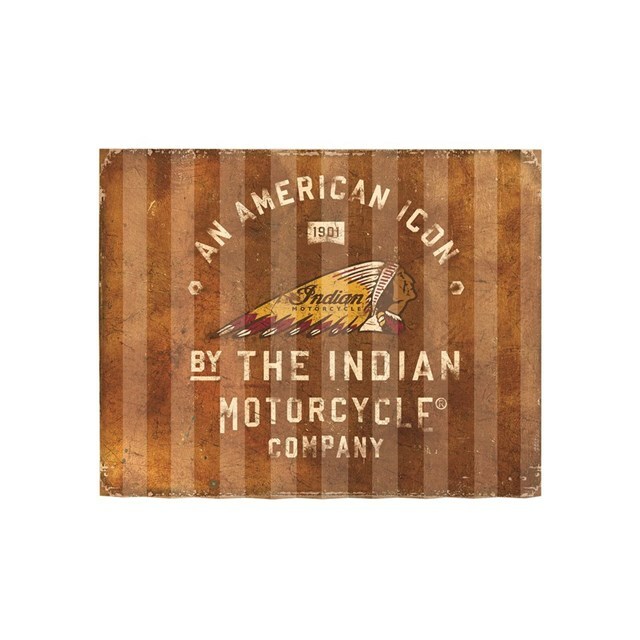 Featuring the American icon logo with antique brass overall print. UV & rust resistant. Suitable for indoor and outdoor.